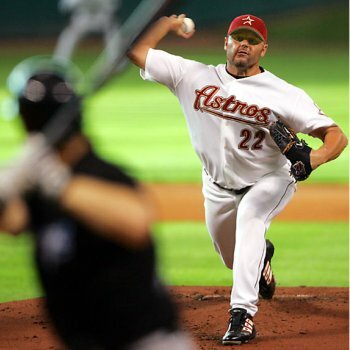 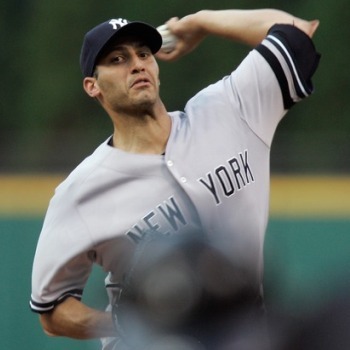 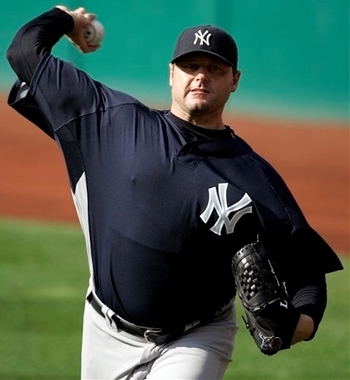 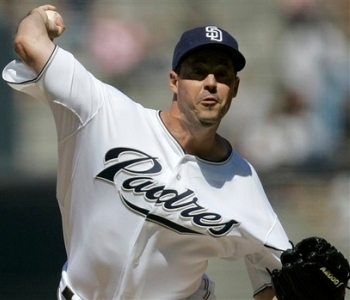 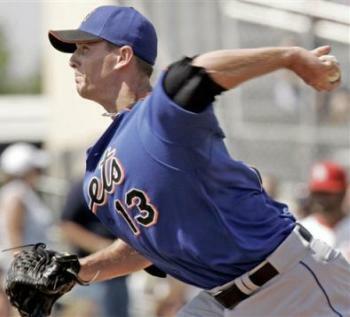 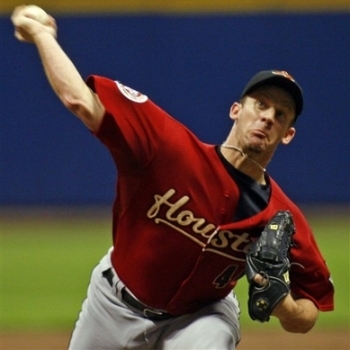 Some people believe that it is bad for a pitcher to lead with their elbow. 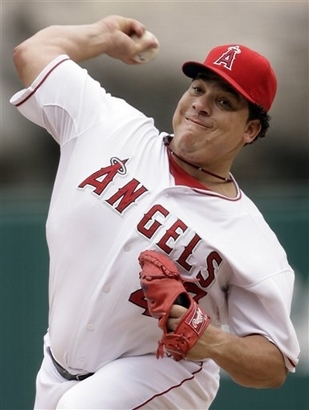 I think it's just part of throwing hard. 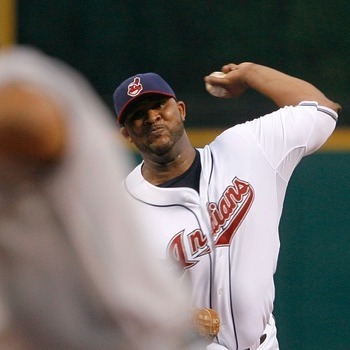 As a result, I don't think that leading with the elbow says anything about whether a pitcher will be injured or not. 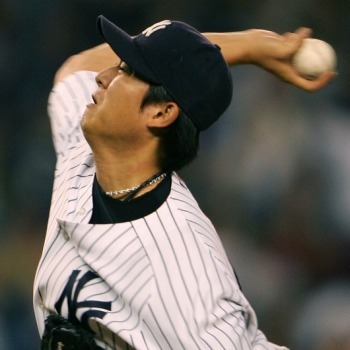 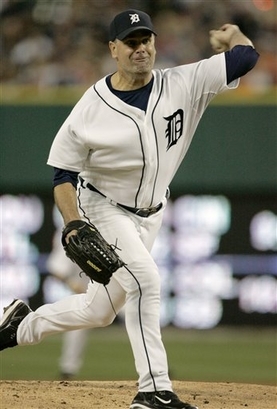 Below are photos of a number of successful major league pitchers who lead with the elbow. 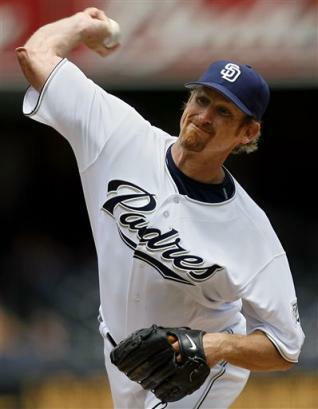 Some have experienced serious injuries, but most haven't. 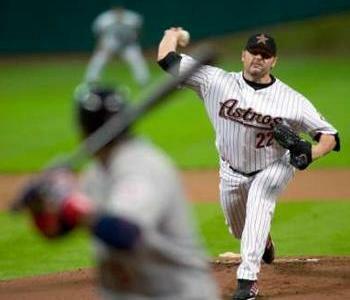 That is because, in truth, leading with the elbow is just a natural part of the throwing process. 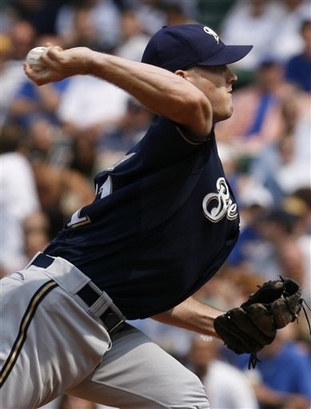 When a pitcher's shoulders start to rotate, their Pitching Arm Side (PAS) upper arm externally rotate and the PAS forearm lays back into the position below where they are leading with their elbows. 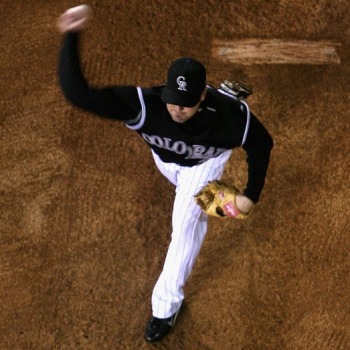 When the shoulders start to decelerate, the elbow then rapidly, and automatically, extends through the release point.